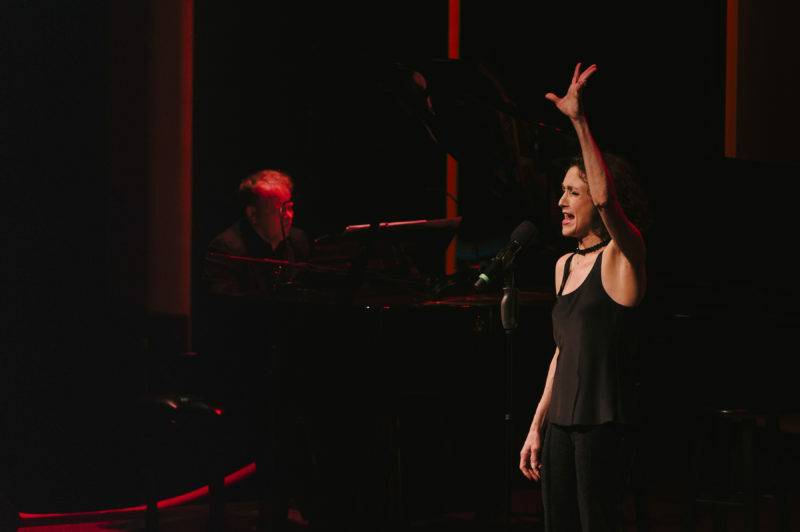 Bebe Neuwirth: "Something Primal About the Lights of the Theatre"
The scene in D.C. was intimate and unforgettable Monday night at Arena Stage’s Mead Center for American Theater as Tony and Emmy award winning Bebe Neuwirth took to the stage for a sold out one-night-only special performance. From her Broadway debut in A Chorus Line to Chicago, Cheers, Frasier, and now Madame Secretary, Neuwirth’s career has been distinguished in theatre, television and film. 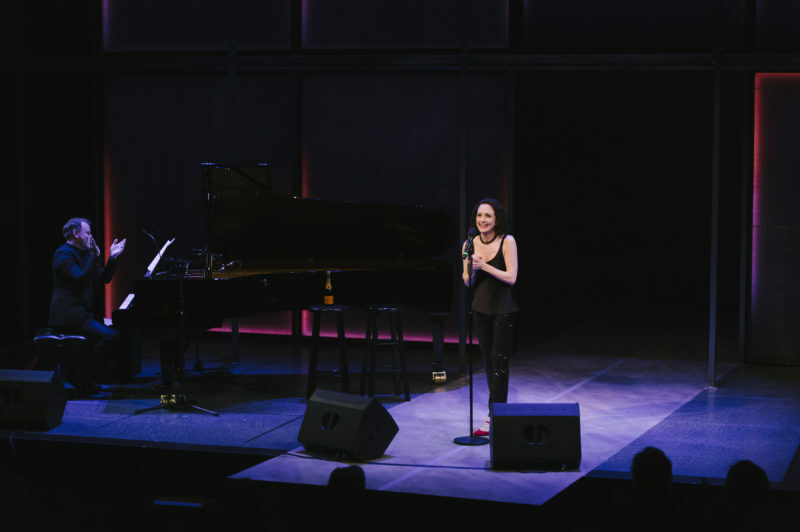 In this special performance, “Stories With Piano,” she and accompanist Scott Cady performed a collection of musical tales.